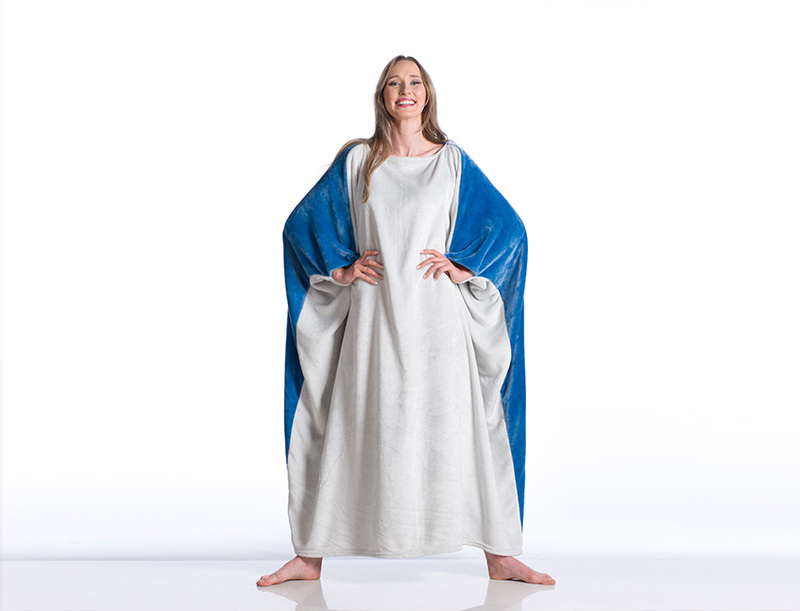 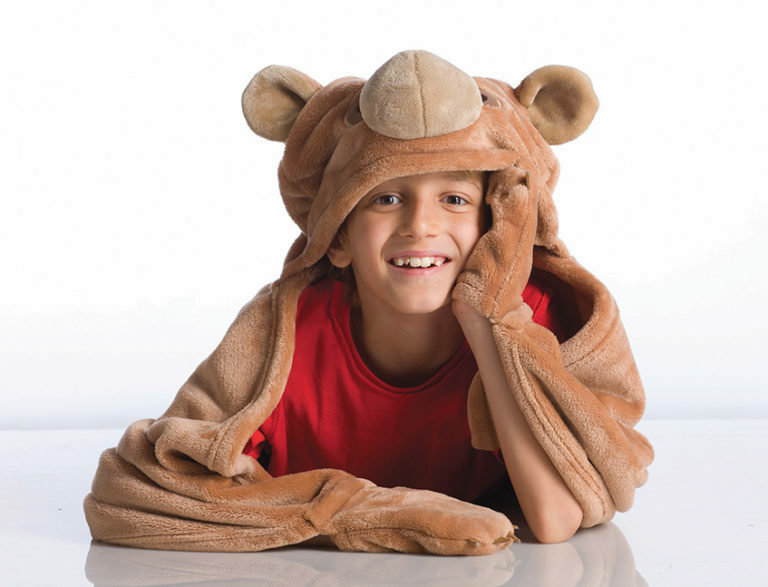 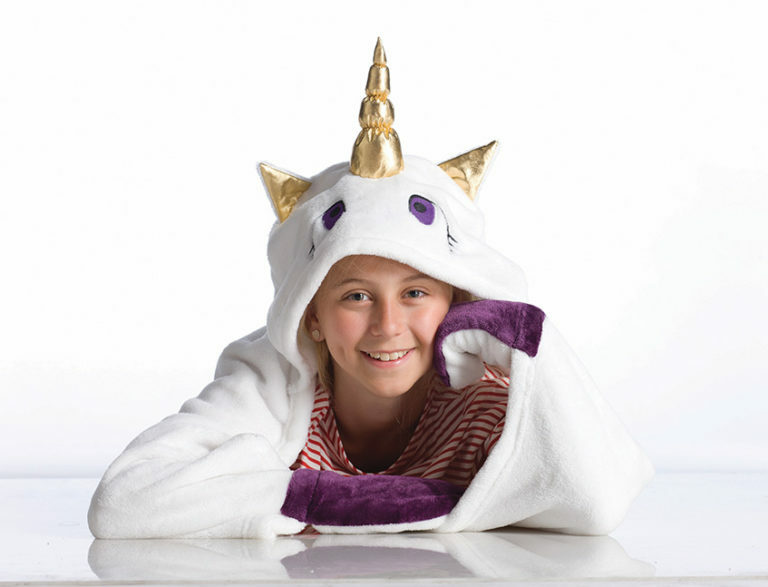 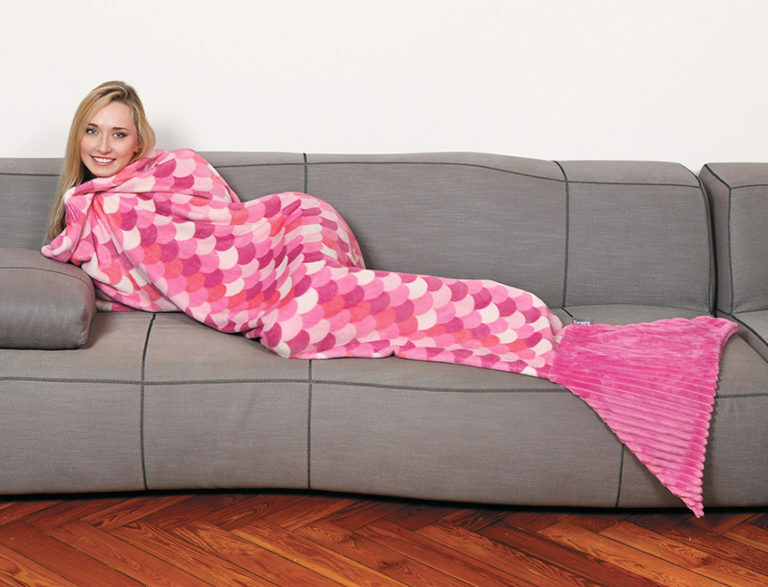 Glide and buy now the Momonga wearable blanket! 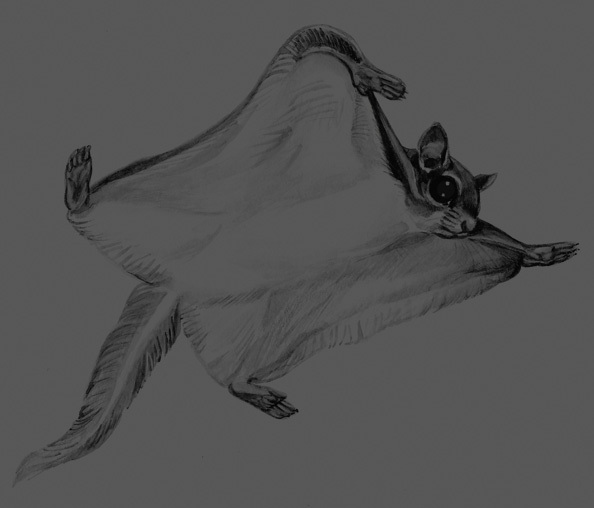 The Japanese flying squirrel or ” momonga ” is a small and very tender rodent that jumps from tree to tree hovering with its soft wing membrane. 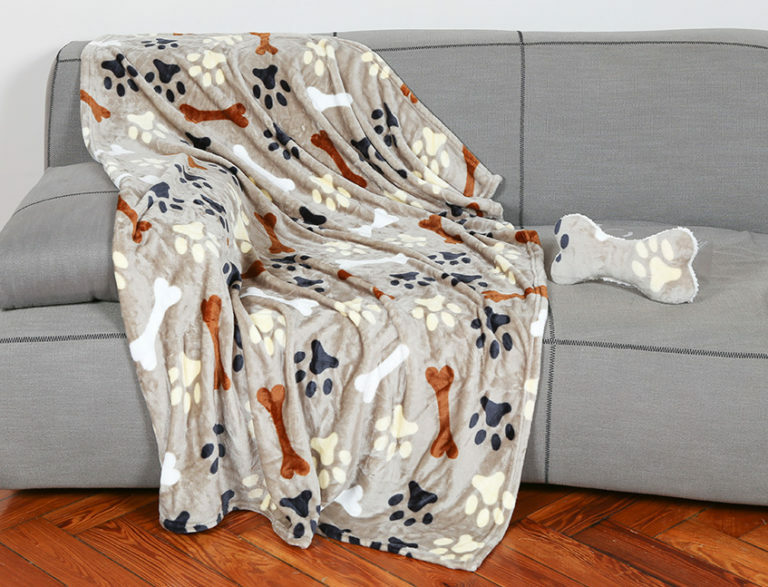 He rarely ventures out of its den because he loves being warm and protected in its nest. 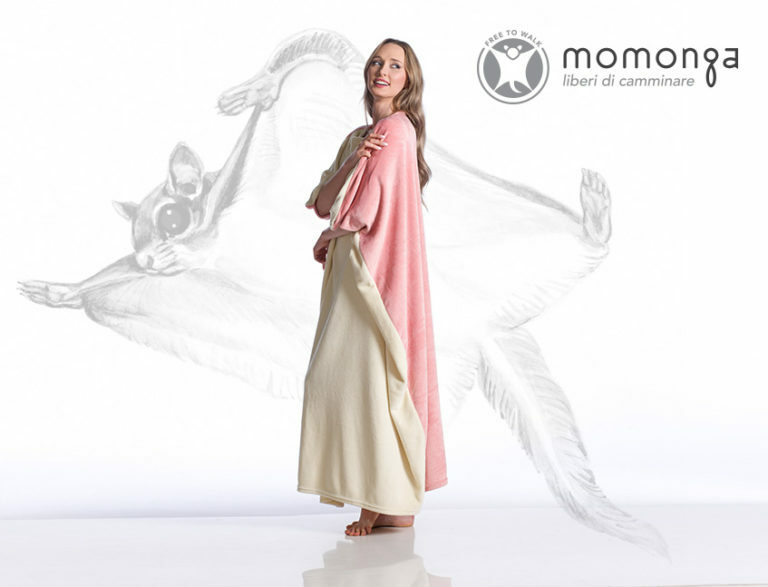 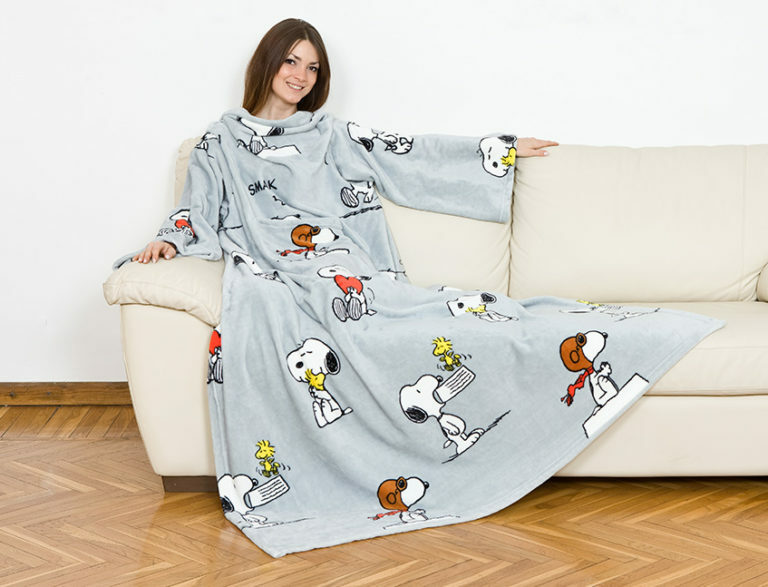 If you love its lifestyle, choose Momonga, the soft wearable blanket made of microfiber. 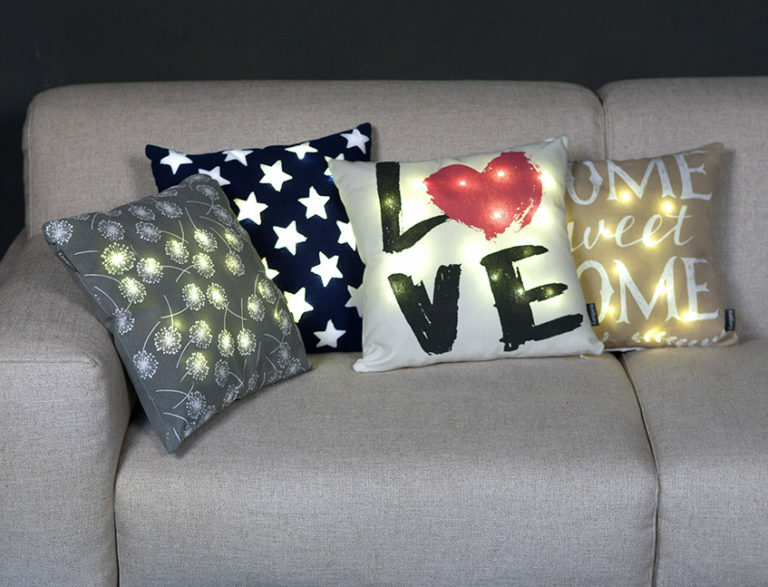 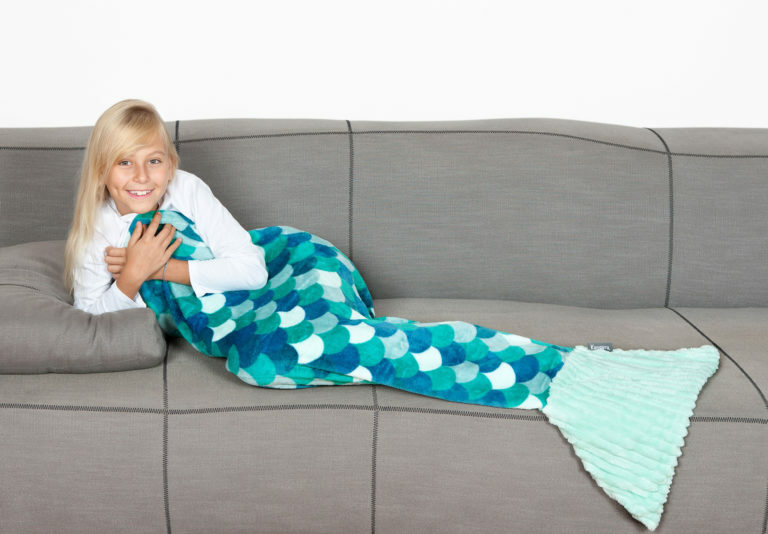 Get something to snuggle on your sofa in a warm, soft hug. 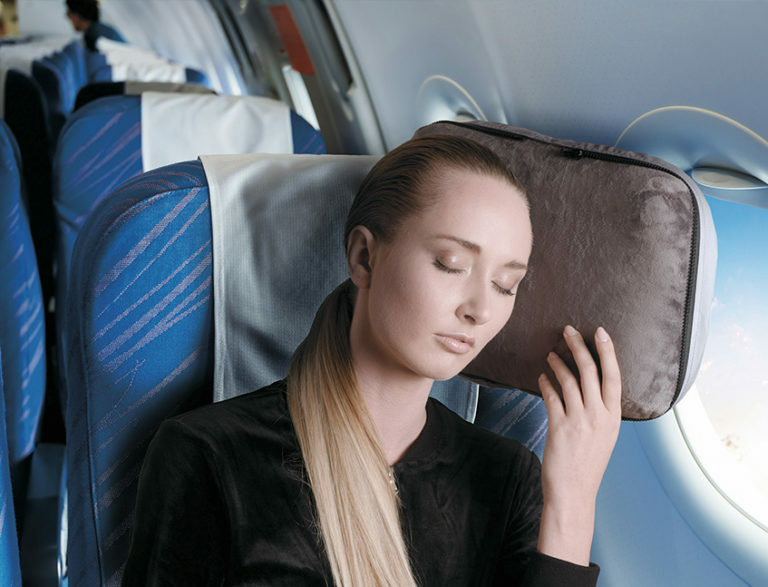 DISCOVER THE QUALITY OF OUR PRODUCTS. 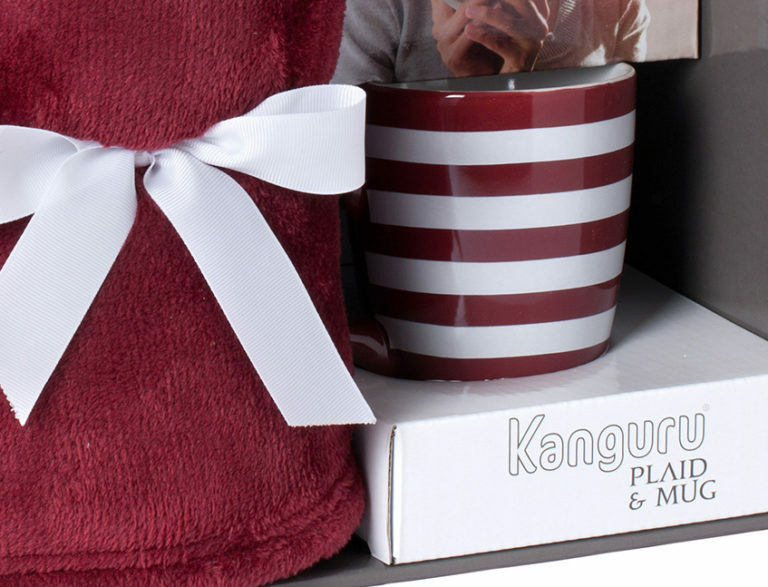 As well as continuously looking for new ideas, Kanguru pays close attention to the materials it uses and the expertise that goes into the manufacturing of its products in order to guarantee the utmost quality and durability over time. 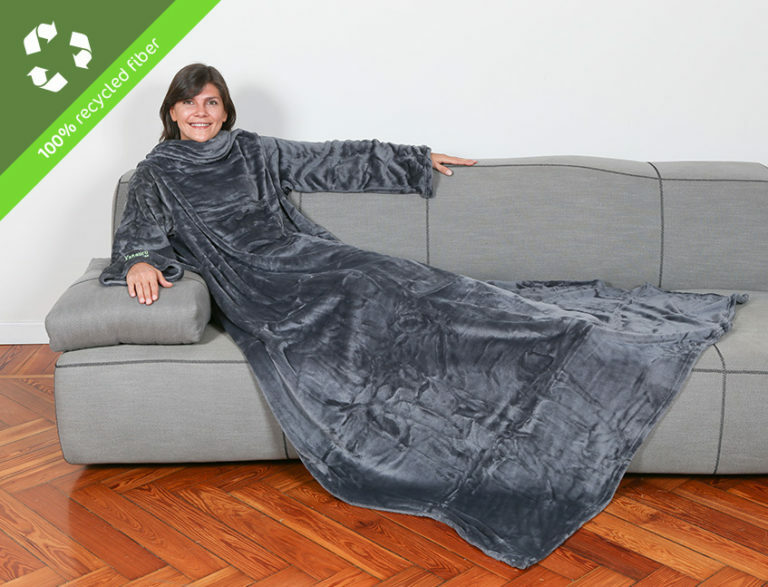 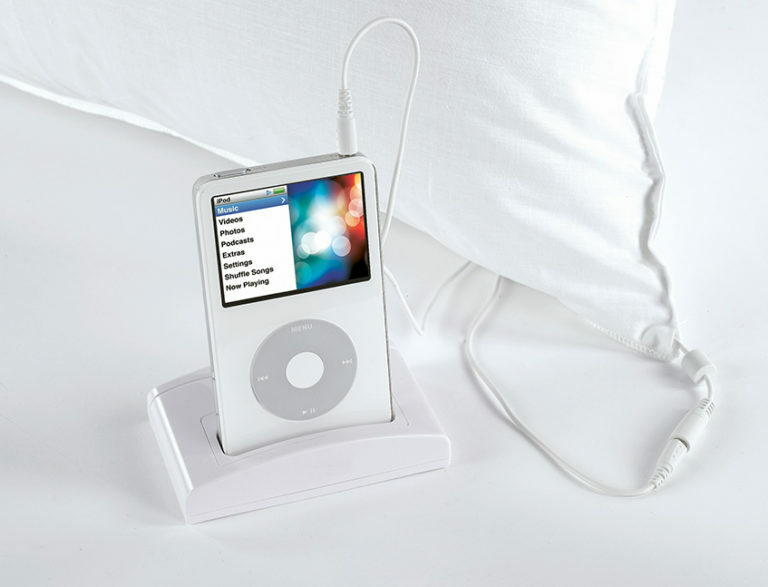 Find out why we are so popular with those looking for maximum comfort!